Thinking about adding a few Judo sessions to your BJJ training schedules? 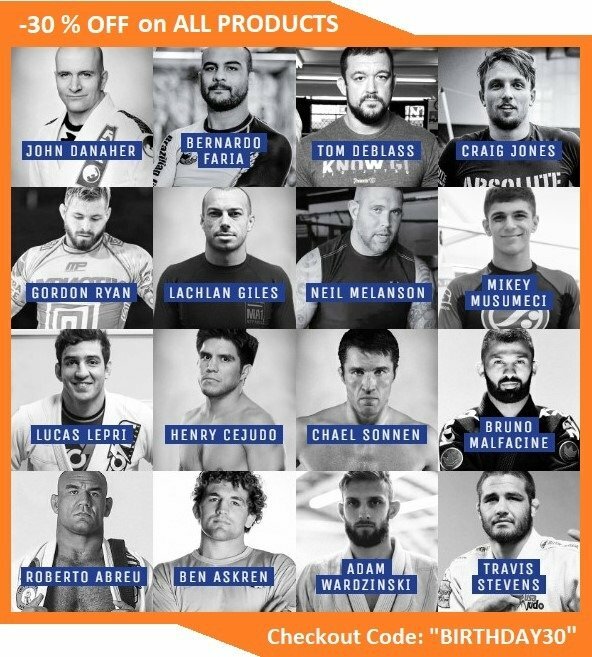 Good idea by all means, as there’s hardly a grappling martial art that complements Gi Jiu-Jitsu more than Judo. That said, remember that Judo is an art in itself, not just something complementary to BJJ. 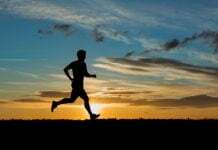 As such, there are certain principles and traditions you need to uphold. For example, you’ll get a far better experience if you’re wearing an authentic Judo Gi, rather than a BJJ one. You see, Judo Gis are quite different in cut and design than Jiu-Jitsu ones, due to the need of the art. If you’re truly looking to learn Judo and develop those crazy Judoka grips then you need to spar with a Judo Gi on. 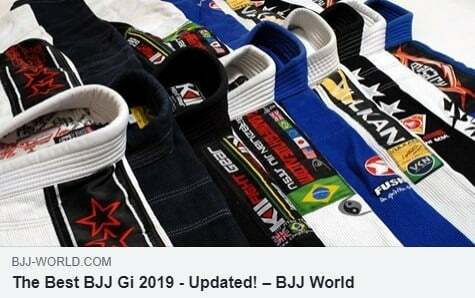 We bring you the best Judo Gi guide for 2019, along with reviews of some of the top kimonos on offer. As the quintessential martial arts uniform, the Gi plays a very important role with traditional martial arts. Judo is definitely among those traditional martial arts that value their training uniforms a lot. The moment you first engage with a Judoka in sparring, you’ll know exactly how important the Gi is. Judo uses strategic (and really tough) grip fighting to ensure the best leverage for throwing people to the ground. The Gi is the ultimate anchor point for the Judo game, which makes having a good one mandatory. You can’t just wear any Gi to Judo class, as it’ll soon get destroyed, due to the constant pull and push. Any of the kimonos in our Best Judo guide, though, will more than do the trick whenever you need to test your Judo skills. Moreover, they’ll prove to be a real handful for opponents, literally. So, let’s start at the beginning. The Judo Gi is a modification of the ancient samurai garments, usually worn under the armor. As warfare turned to art, there was no place for the armor in training. That’s when the Gi came to the forefront. Judo’s founder Dr. Jigoro Kano made some crucial adjustments to it, bringing about the precursor to the modern Judo uniform. As such, the modern Gi cut and style is all about functionality within the boundaries of Judo. 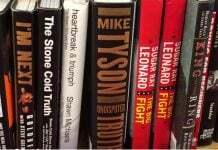 A key thing with every grappling martial arts Gi is, of course, material. Wearing a Gi In Judo and BJ Jis far more than just ceremonial. The Gi is used to tug, pull, twist, push etc, your opponent in various directions, before sending them flying. This means the material has to be able to withstand such exchanges on a regular basis. The fabric has to be thick and heavy, featuring specialized weaves. A Judo Gi is usually made of cotton, with at least a single, preferably double weave pattern. In terms of style and cut, Kano’s original modifications still mark the Judo Gis today. The Gi consists of drawstring pants and a quilted jacket. The jacket has sleeves that are longer than other Gis, thus allowing for an intricate gripping game. The wais area is also tighter, in a more athletic cut fashion, but still loose enough to be effective. The available colors are white, blue and black, with blue often being a scorned option, at least in some schools. The belts in Judo today feature a color system similar to that of Karate. Originally, there were only white and black belts to distinguish students. 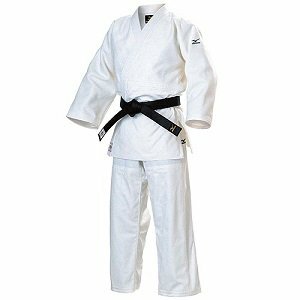 Most of the Kimonos in our best Judo Gi guide come with a complementary belt, although most often a white one. What you get with the Ronin Judo Gi is a single weave Judo Gi that’s 100% cotton. Moreover, it’s premium bleached cotton, making a very sturdy, yet light kimono. the strategic stress points are heavily reinforced, particularly on the shoulders, lapels, sleeves, and knees. There’s also traditional diamond stitching on the skirt of the jacket. 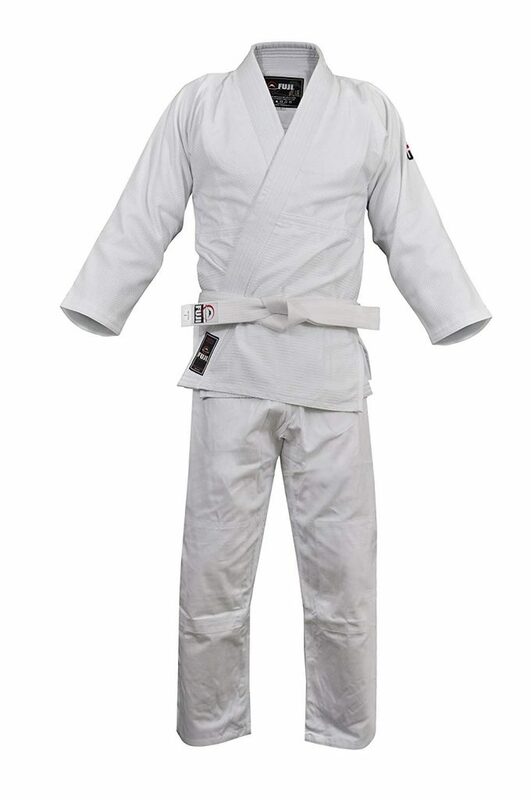 The Gi is white and available in sizes from 0-7. Up to size 2, the pants come with an elastic waistband, and larger ones are all drawstring. A perfect Gi for a Judo beginner, a BJJ grappler that cross trains, or even an experienced Judoka. 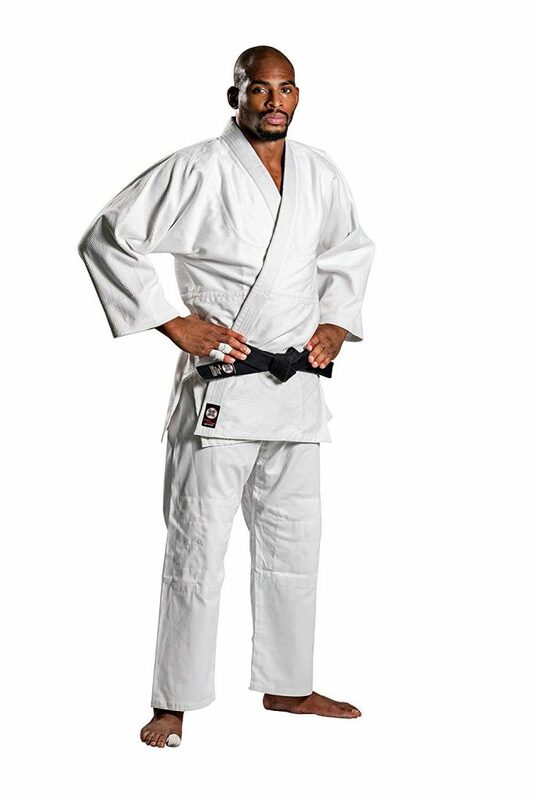 The Mizuno Yusho II Gi is a preshrunk, white only Gi that undergoes special testing after manufacturing. It is available in a large variety of sizes, a dozen to be precise, ranging from 1 – 7 with lots of in-between options. The Yusho II is a brand new model, completely washing machine friendly. 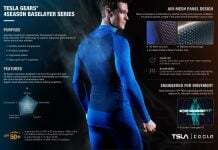 It is also very easy to dry, is modified to be highly breathable and extremely comfortable. The material is in between single and double weave. 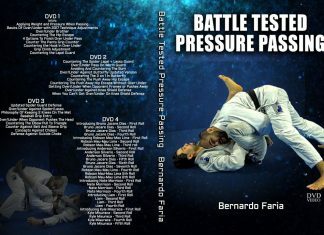 Given that Mizuno is famous as a manufacturer of both high-end Judo and Brazilian Jiu-Jitsu Gis, it’s no wonder that this is one of the best quality Gis in our guide. Fuji was actually making Judo Gis longe before they branched into BJJ ones. The Fuji Judo Gi is a double weave 100% cotton kimono, that’s probably the softest in our best Judo Gi guide. That doesn’t make it less durable or sturdy though, On the contrary, it is one of the longest lasting Judo Gis in existence! Some key features are an ultra thick collar and extra high-quality stitching and reinforced seams. It is available in 15+ sizes, ranging from 1 to 9, with options in between. Maximum breathability is guaranteed! Comes in white or blue color. What the Elite Sports Deluxe offers is durability, longevity, and comfort all at once. The stitching is so precise that it guarantees the Gi lasts for a long, long time! A great quality of this Gi is that it makes gripping a real nightmare for your opponent. At the same time, it provides you with great mobility and comfort. The material is a double weave special cotton blend, washing machine friendly and easy to maintain. 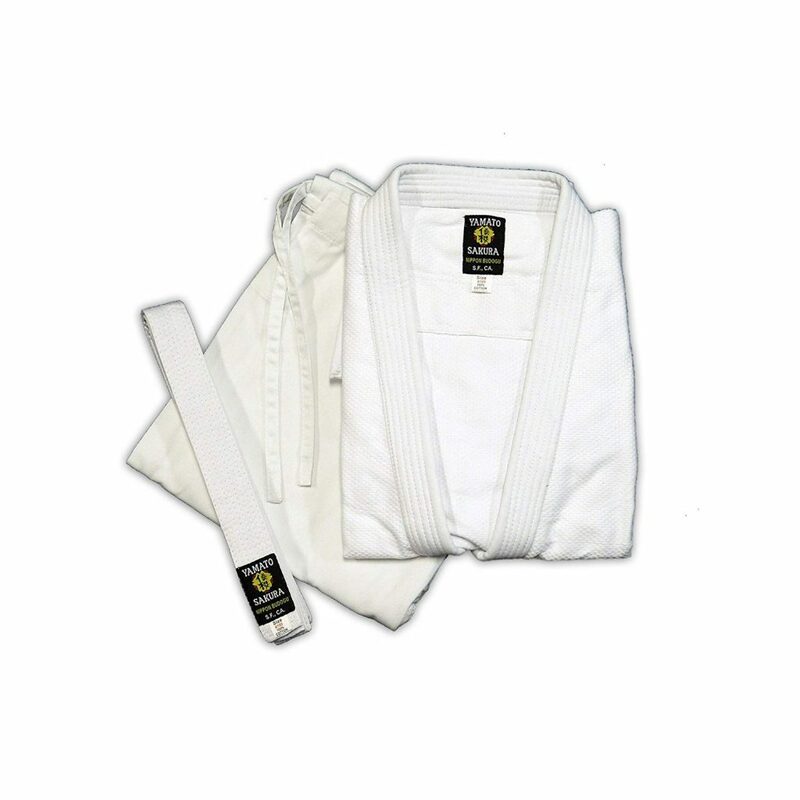 A free white belt is included with every purchase. The Gi is available in a few different sizes and all three IJF approved colors. This is the only Gi in our Best Judo Gi guide that comes with a 6-month full money back guarantee. The Yamato Sakura Judo Gi comes with drawstring pants and a single weave, reinforced quilt jacket. The way this Gi is different from the others in this guide is weight As a single weave, this is one of the lightest weight Judo Gis you’ll ever come across. A key advantage fo a lightweight Gi is training in warm weather. Unlike heavier double weave Gis, this one doesn’t feel liek you’re in an oven while you’re grappling. This also makes it extremely comfortable. Yet, make no mistake, as this Gi is going to outlast a good portion of heavier duty ones. Available in multiple sizes (0-7) and come with a free white belt. 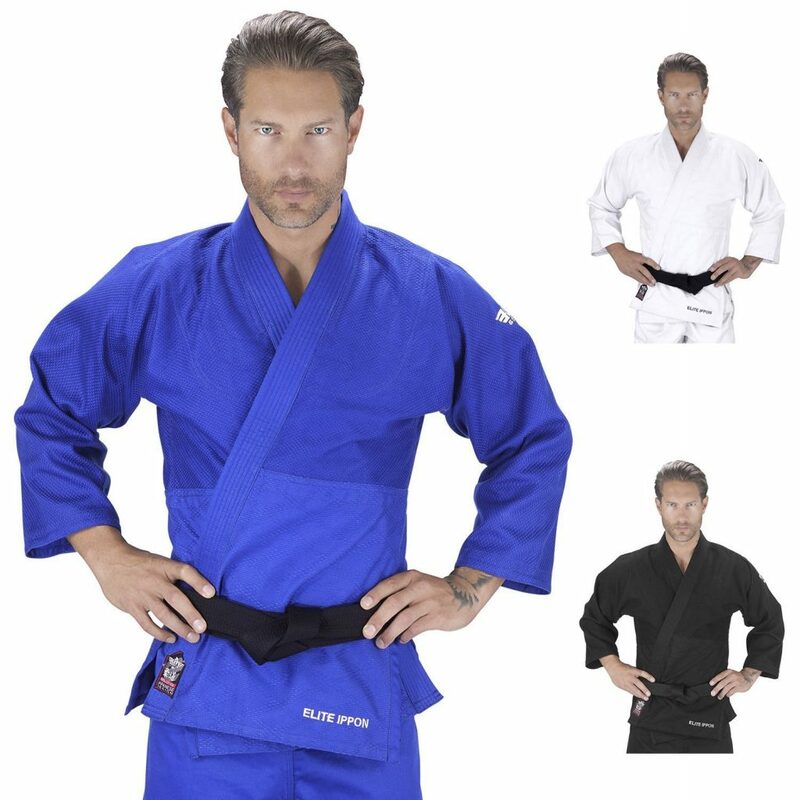 Just like the Yamato, the Pro Force Gladiator is a single weave 100% cotton Judo Gi. 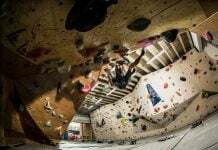 It is perfect for beginners that are looking to train regularly and compete. Also great for anyone more involved in grappling. 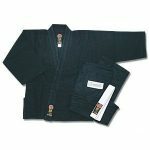 The real secret of this Gi is that although it is a single weave, it features the durable construction of double weave. These properties are down to some signature premium stitching. Come sin ten different sizes, 0000-7. Another thing specific to this Judo Gi is that it comes in four, rather than three colors. Apart from the blue and black, there are two white options – natural and bleached white. In competition, only the white and blue colors are allowed. The only drawback, if you can call it that, is that this Gi does not include a belt. The Adidas Gi is the only one in our Best Judo Gi Guide that is not a 100% cotton Gi. In fact, it features a special blend of 55% cotton and 45 % Polyester. This makes it one of the toughest Gis in existence today. On top of that, the material is a double weave, with a very thick collar that has no less than six rows of stitching. 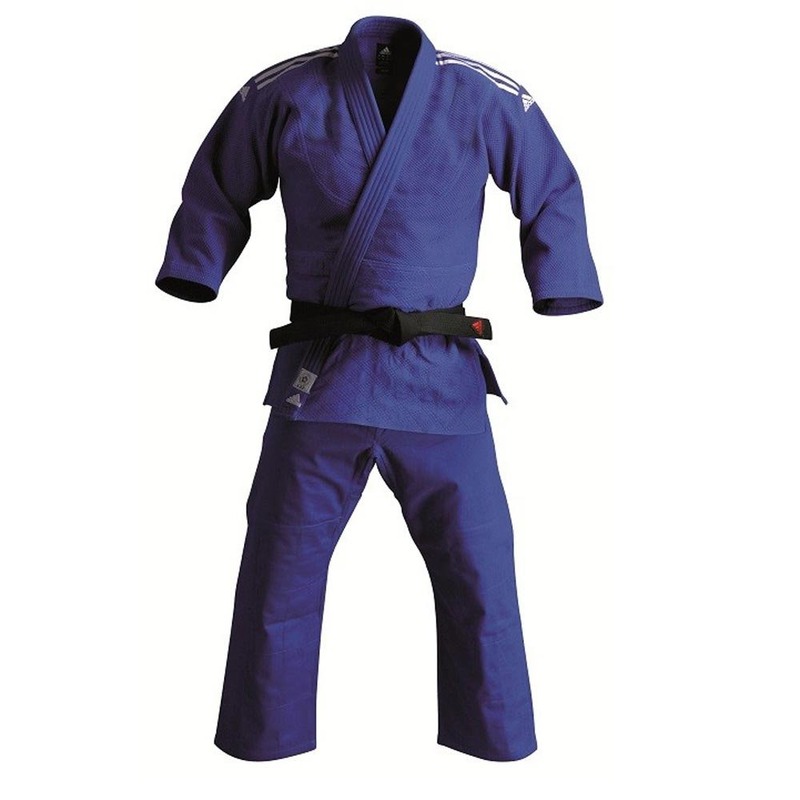 Available in competition approved blue and white, he Gi features the unmistakable Adidas stripes on both shoulders. Despite the double weave, the jacket weighs only 690 grams, providing maximum mobility and comfort. It comes in plenty of sizes but does not include a belt. Olympic level Judoka or a beginner looking for your first Gi, you can’t go wrong with the Adidas Contest Gi. 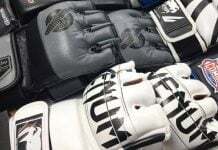 Whether you’re looking into Judo Gis because you want to dedicate yourself to the art, or simply to cross train as a BJJ athlete, you’ll nee da good Judo Gi. that much is clear from the get-go. The option we offer in our best Judo Gi guide pretty much cover everything, You have reasonably priced and outright cheap Gis price-wise. Still, each and every one of them is ultra high quality and approved for competition. Moreover, there are options in terms of color, size as well as material and weight. 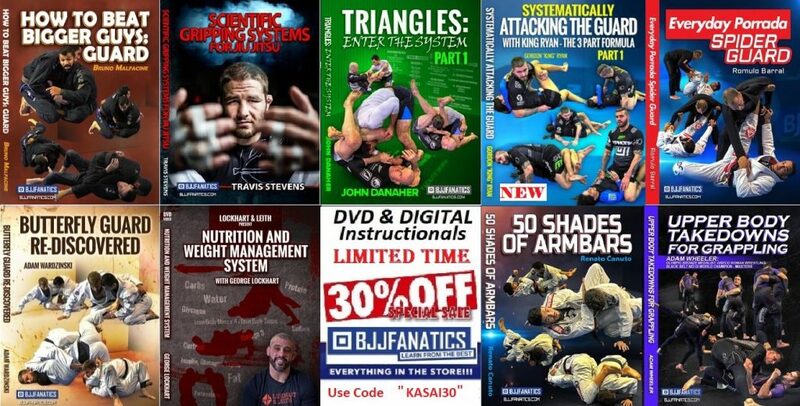 All in all, everything you might need while choosing a Judo gi in 2019 is in here!